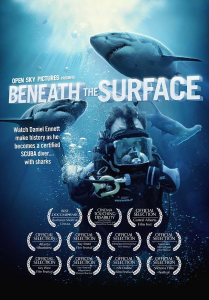 This short documentary by Open Sky Pictures called Beneath the Surface, follows Daniel Ennett in his quest, to become a certified diver and to overcome his fear of diving with sharks. 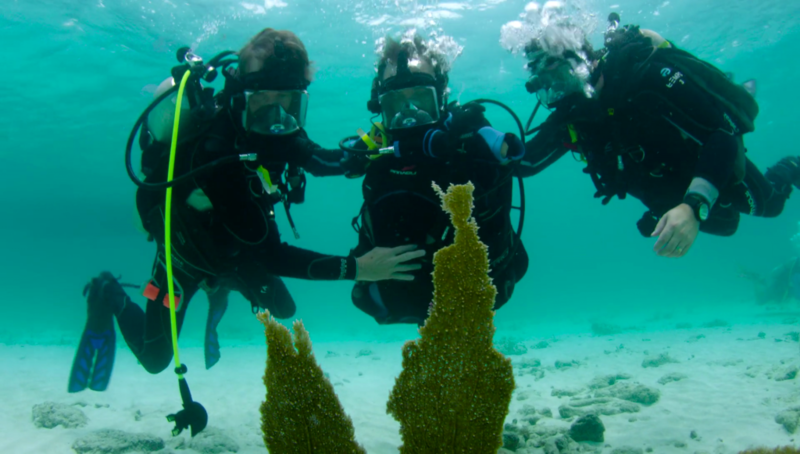 The dives were made in Florida with our very own DDI Instructor Trainer Ken Holliday and DDI Training Director Mark Slingo. 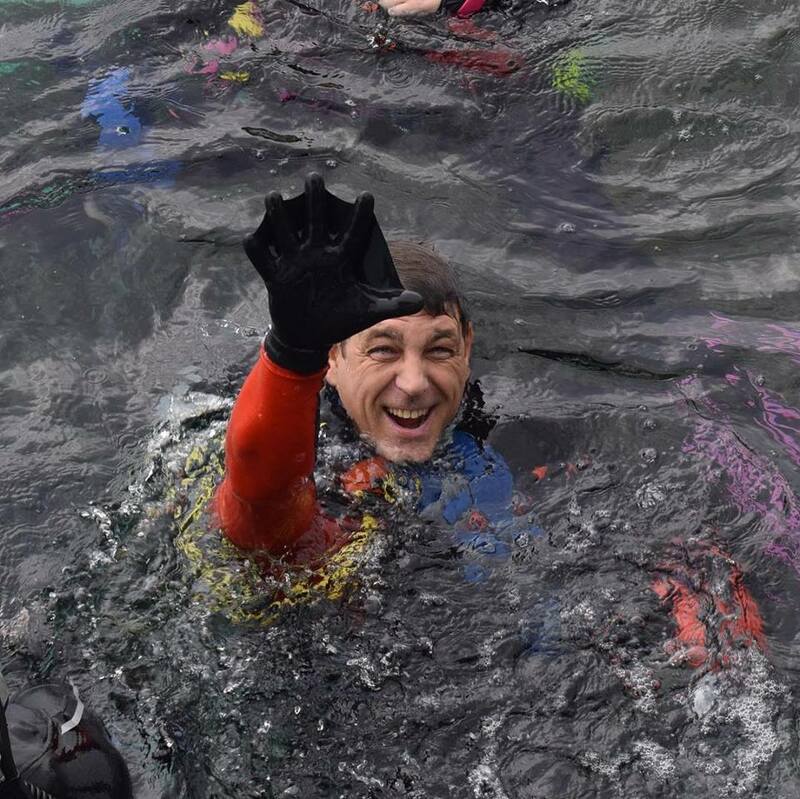 The production has been nominated for several awards, but more importantly Daniel had lots of fun doing his DDI Open Water course. 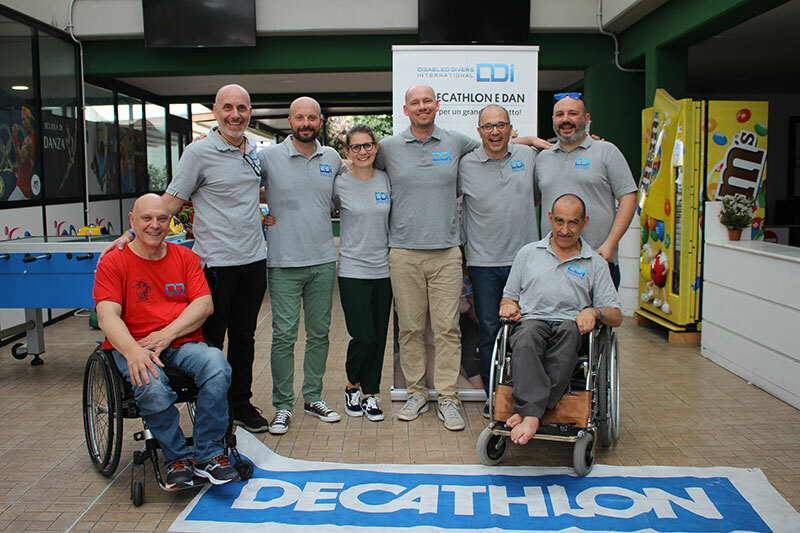 Daniel Ennett is the first DDI Open Water certified quad amputee, but there is no such thing as a quad amputee diver or wheelchair diver, When scuba diving, we are all divers. 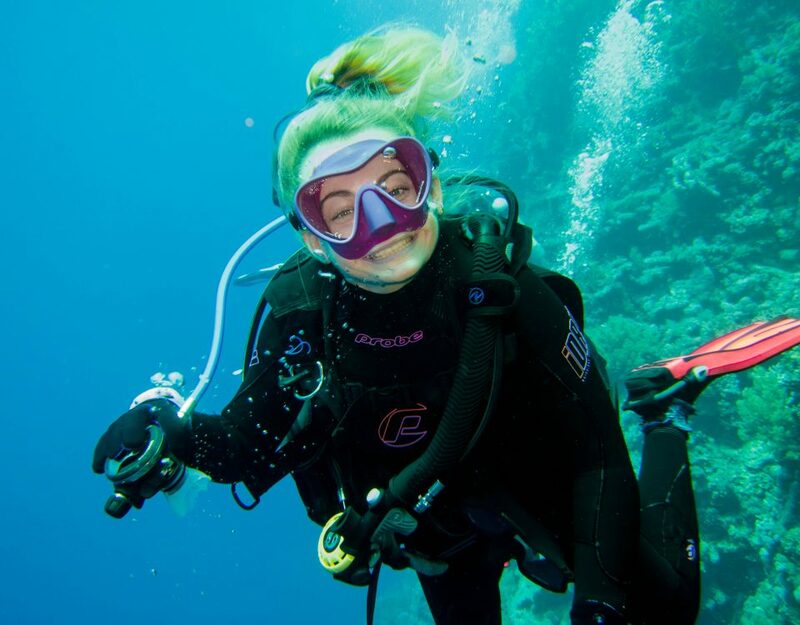 At DDI we believe scuba diving should be #divingforall and we are proud to have supported this project. 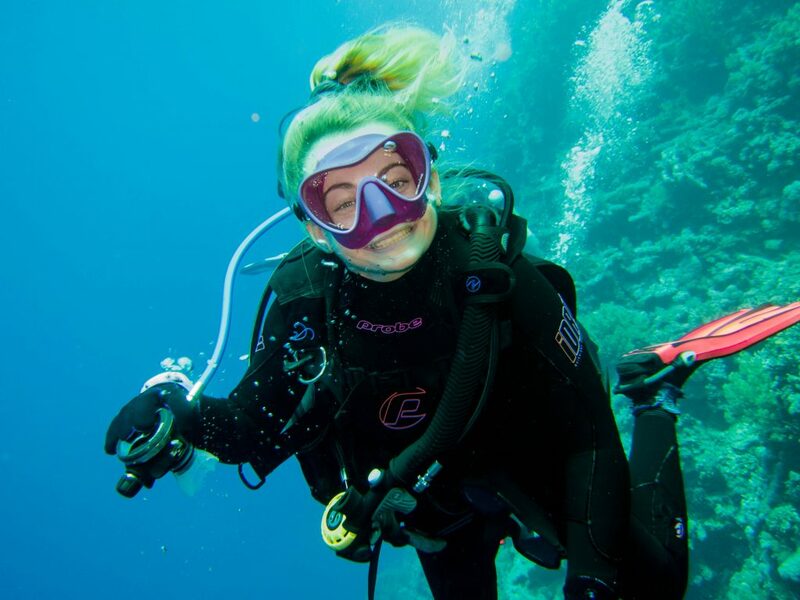 With added safety measures, techniques and equipment changes like the use of a full face mask, diving becomes available to almost everyone able to do in water activities. 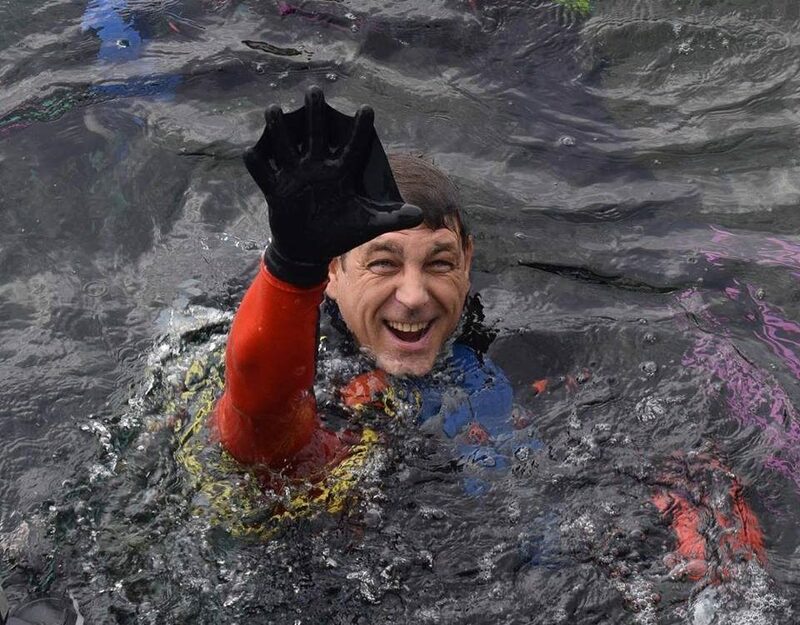 You can now watch the entire documentary for free on Vimeo, curtesy by Open Sky Pictures. A big thank you to Daniel Ennett for sharing his adventure and everyone who made the production possible.